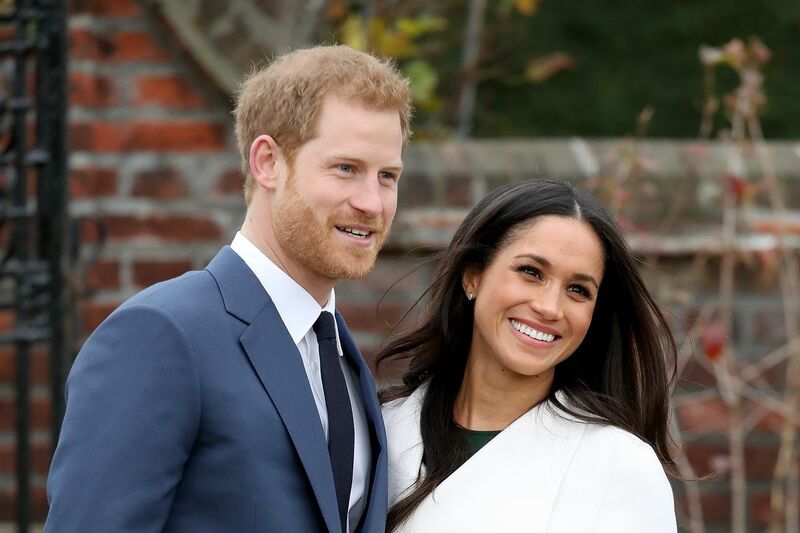 To celebrate Prince Harry and Ms Markle’s marriage, we will be having a street party lunch (children only) on Thursday 17th of May and we will eat a special celebratory meal in the hall. 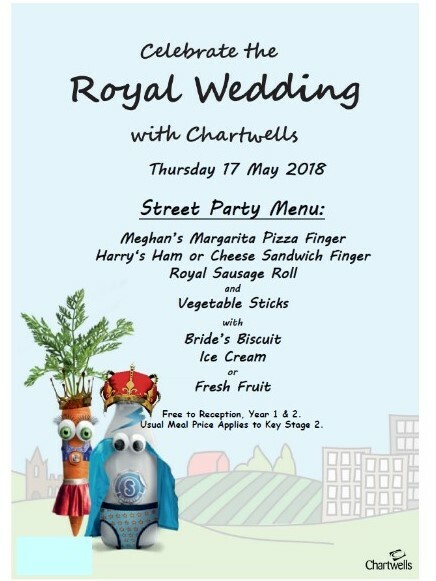 Chartwells will be putting on a picnic lunch, however children can bring in a packed lunch for that day. We will decorate the picnic area and we would like the children and staff to dress up in red, white and blue a small fee of £1 will be needed to dress up.